Partnering with world class P2P and S2C solutions, Proactis Purchase-to-Pay & Sourcing-to-Contract gives you the control over the whole buying process, from initial request through to payment for good/services received. Employees will readily embrace it as the easiest way to buy the things they need whilst following established policies and guidelines. Simplify the day-to-day purchasing process whilst ensuring compliance with all sourcing, authorization and financial controls. Integrate to Budget Check, Request and Control, you’re your Accounting system, managers have immediate visibility of request details along with related financial information to support daily buying decisions and budget control. 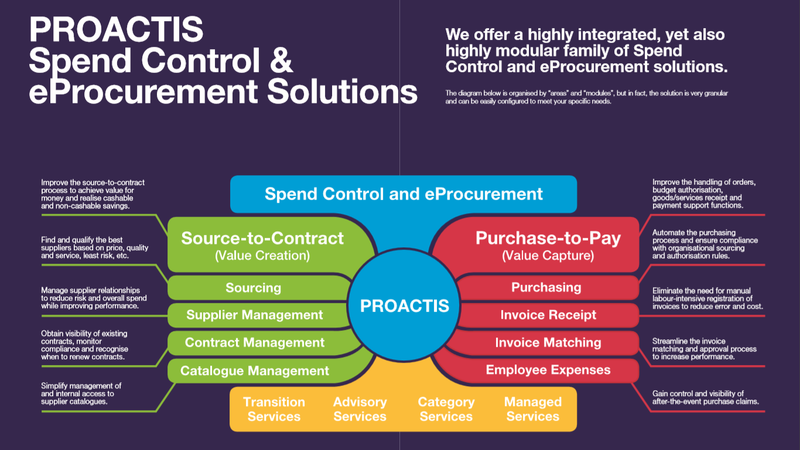 With Proactis, effective spend analysis is easy to implement and use. The purpose-built solution addresses all typical data issues and puts powerful ready-to-use analytical capabilities into the hands of Procurement and Finance professionals. Proactis Spend Analysis provides everything you need to quickly capture, consolidate, cleanse, enrich and categorize all of your spend data – from every disparate source, automatically. 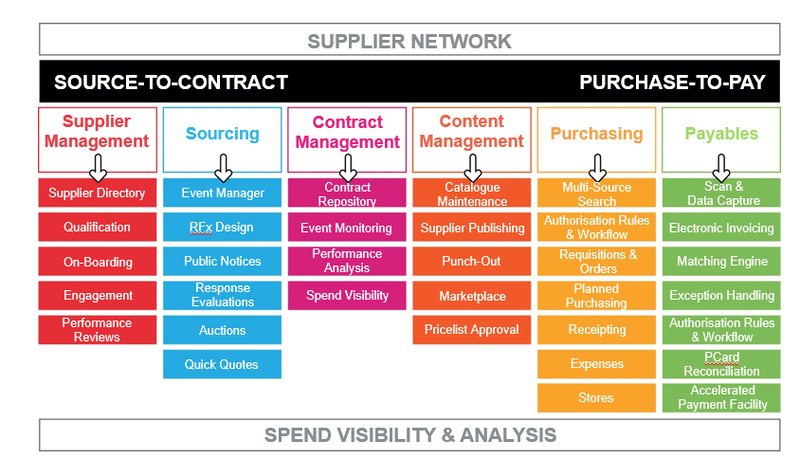 New supplier contracts with greater discounts based on your organization’s aggregated spend. Increase on-contract spend from improved supplier compliance. Reduction in unnecessary or fraudulent purchases through increased approval compliance. 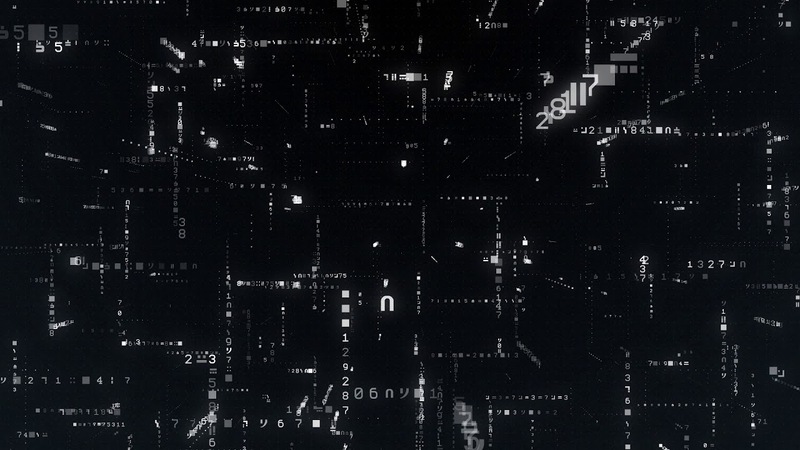 Reduction in time spent on data-manipulation tasks. Improved performance against goals for use with a variety of supplier groups. Reduced risk of surprise business disruptions from supplier non-performance or non-compliance. © Triforce Global Solutions. All Rights Reserved.